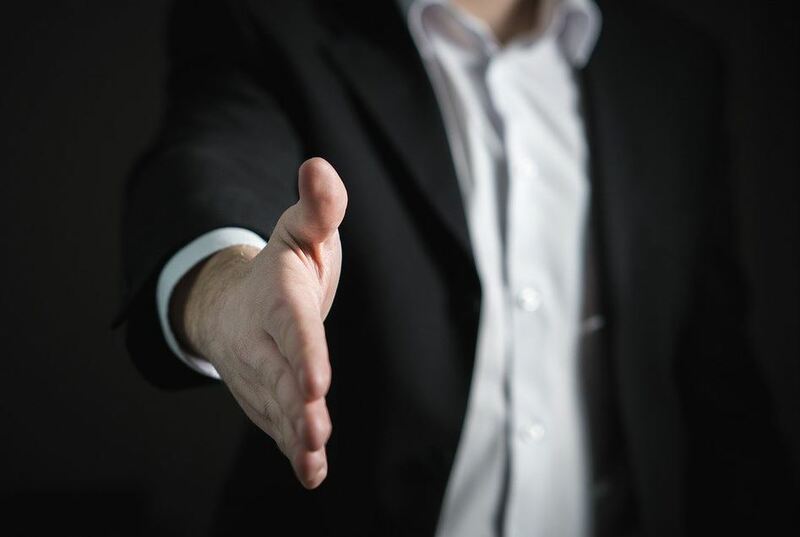 Ever wonder how to make networking easier and less uncomfortable? Networking doesn’t have to be painful and uncomfortable. Simply attending networking events to pass out business cards is ineffective. If you’re going to spend the time networking, then you want to get results. Confusion, in the minds of potential clients, causes them to spend their dollars elsewhere. Networking, when done right, can catapult your business to the next level of success. Say what you do so people want to talk further! Network like a pro. Skip the fluff. Connect to strategically grow your business. Introverts, extroverts and the socially awkward can master network events. Getting stuck, avoiding mistakes and struggling with slow growth is frustrating. 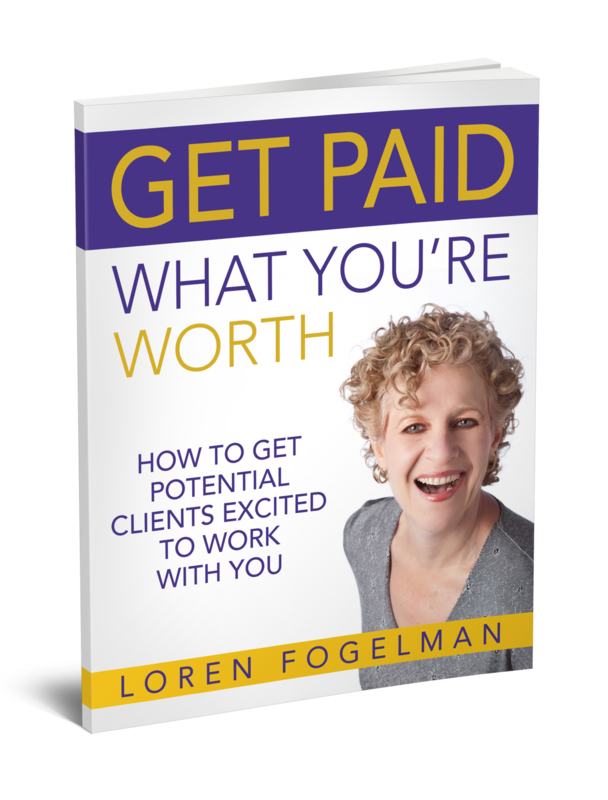 As a therapist turned business coach, Loren Fogelman, founder of Business Success Solution.com, helps fix those things. Entrepreneurs discover how to double their income while working half the time. Angelica Owens, contemporary portrait photographer and personal branding strategist, is known for capturing the authentic you in a way that will both boost your confidence and captivate your audience. Angelica’s passion and skill for branding and marketing sets her apart by enabling her to work closely with her clients to create a unique brand strategy. Loren and Angelica have teamed up to host a seminar emphasizing specific strategies and steps for business owners to grow a profitable business by networking and developing referral relationships. WARNING: Space is limited and these LIVE events always fill up because they are high quality and high content specifically for growth minded business owners and professionals. This one will be no exception. So claim your seat below! Claim your seat for the seminar by clicking the yellow button below. * Cancellations and Substitutions If you must cancel for any reason, notify our registration department 30 days prior to the event. Your registration will be refunded less a $25 processing fee. Cancellations after this are non-refundable. If you cannot attend the event due to unforeseen circumstances, you may transfer your registration to another person.